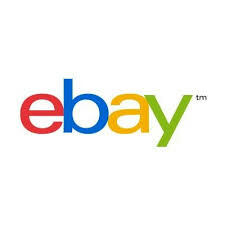 Ebay has come back with a crazy offer for new users.With this offer User will get flat 100 off on Purchasing Product Worth Rs 110.This Offer is valid only for new Ebay users.Just Grab and Enjoy this Offer !!. 3.Choose Products and Make your cart value 110 or more. 4.On Payment page Apply Coupon DIWALIFT2E or DIWALIFT1E. Note : Coupon valid till 5th ,october 2015.So Grab it Fast. 5.Make The Payment or Choose COD. >>Submit Your Mobile Number.You will get 100 off Coupon on 150. >>This Coupon Valid Till 20th October,2015.